Sanibonani bo #SebenzaGirl this is Ntokazy and Cindy bringing to you our first ever post for the blog and it is an event not just any event but a wine event held at the gorgeous Just Badela Resturant in the famous neighbourhood Orlando West in our beautiful home town of Soweto. 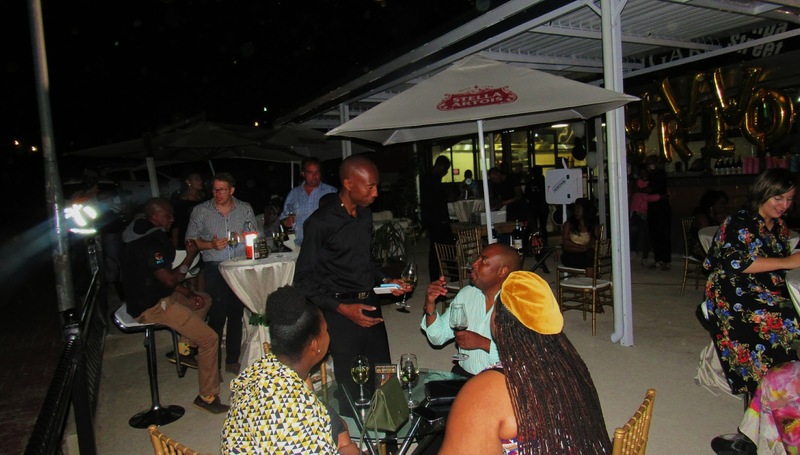 and now we can venture South Africa. One fine day, as a truck laden with cattle rattled past D.B. Rust's farm, one of the passengers decided The Cow Stops Here. She jumped.Not only did she survive, but she has thrived, and even produced several offspring. Because she embodies the forthright sprit of the Swartland, this creamy, barrel fermenetd wine with the lingering tropical fruit notes and vibrant minerality, pays tribute to our noble *Nguni cow, Survivor. 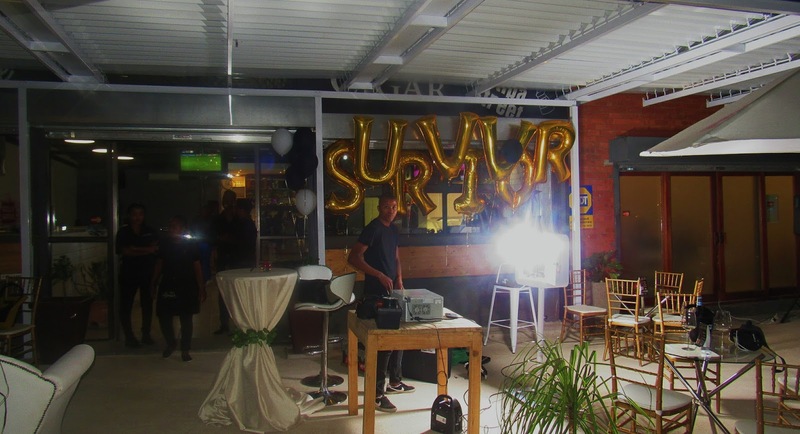 So back to the event, on Wednesday night we spent the evening tasting wine to officially introduce Survivor Wines to the Soweto market and we had fun. 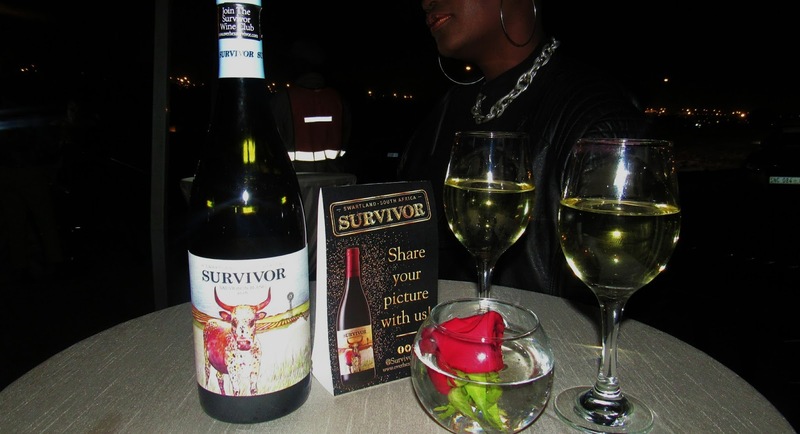 Our favorite has to be SURVIVOR CHARDONNAY which is also sold out on their site. seeing that Soweto has so much to offer. Thank you soo much Survivor Wines for the invite, you will be on our shopping lists.